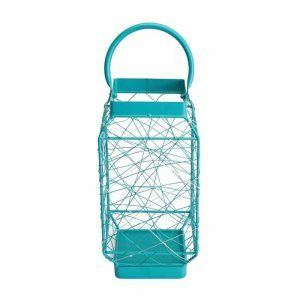 Metal Lantern - VGGIFT | is a very good gift Supplier. 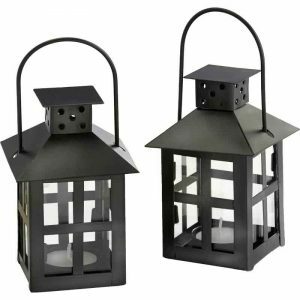 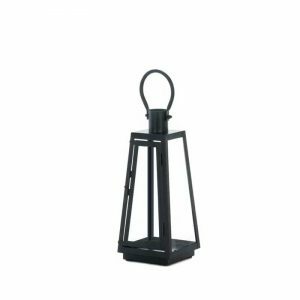 Designed with classic appeal, this Metal Lantern is crafted in metal with glass panes. 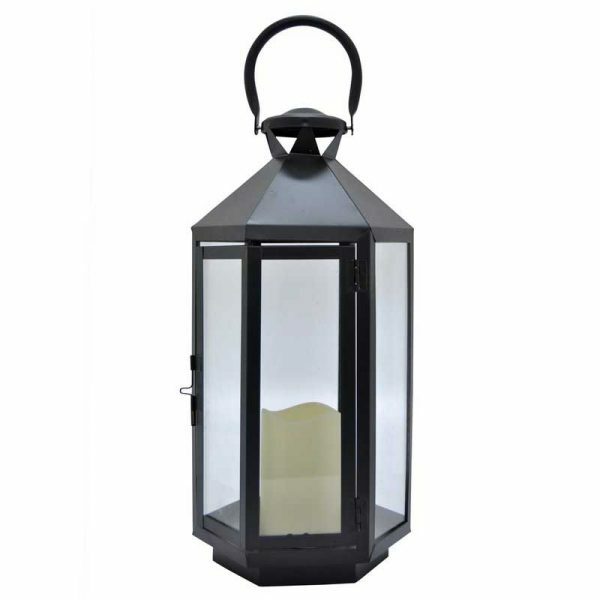 Designed with classic appeal, this Metal Lantern is crafted in metal with glass panes. A handle detail provides the option of hanging. 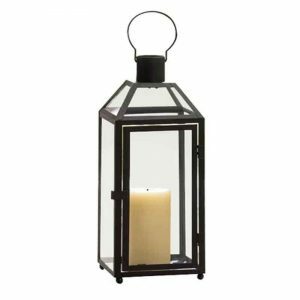 Perfect for indoor or outdoor use, this piece will add a casual appeal to your decorating style.